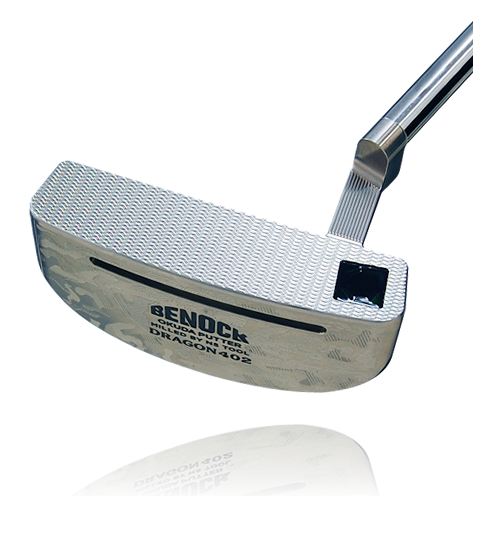 Benock has the strength in categories both pin-type and mallet characteristics. 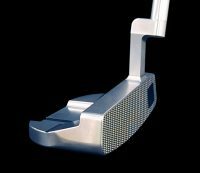 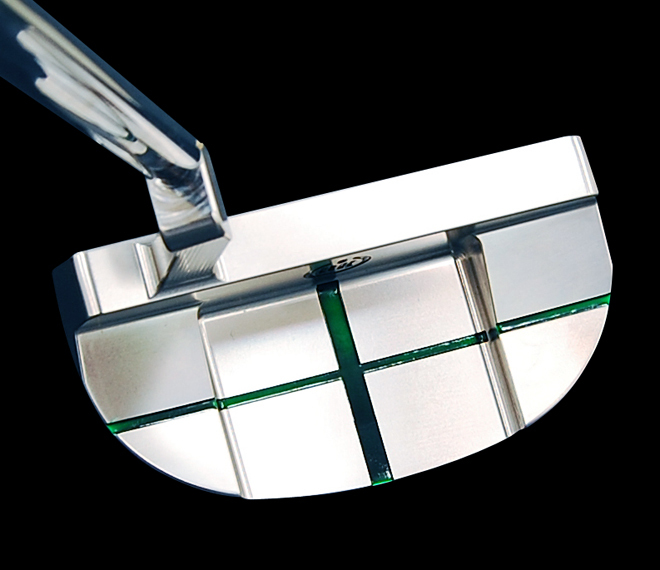 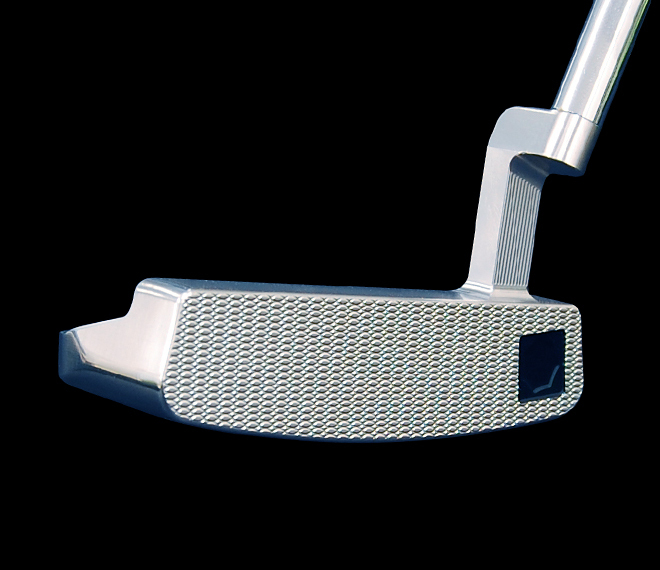 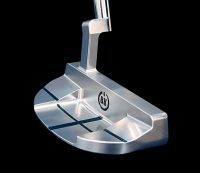 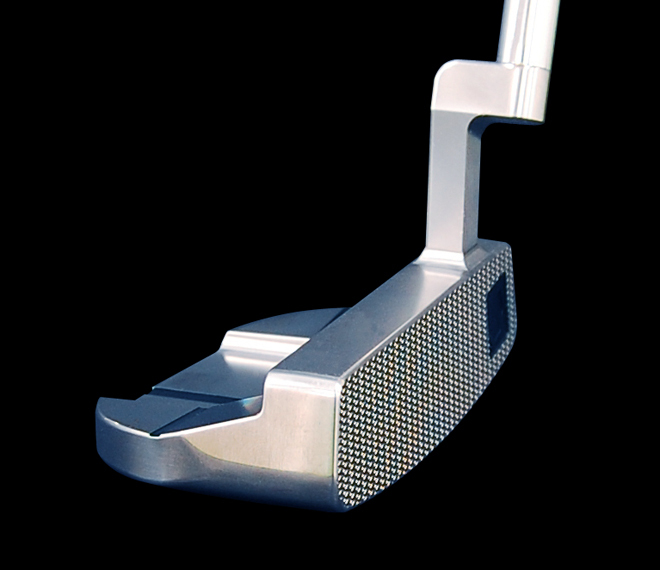 Benock’s prototype putter made with haute couture is a long-awaited commercialization! 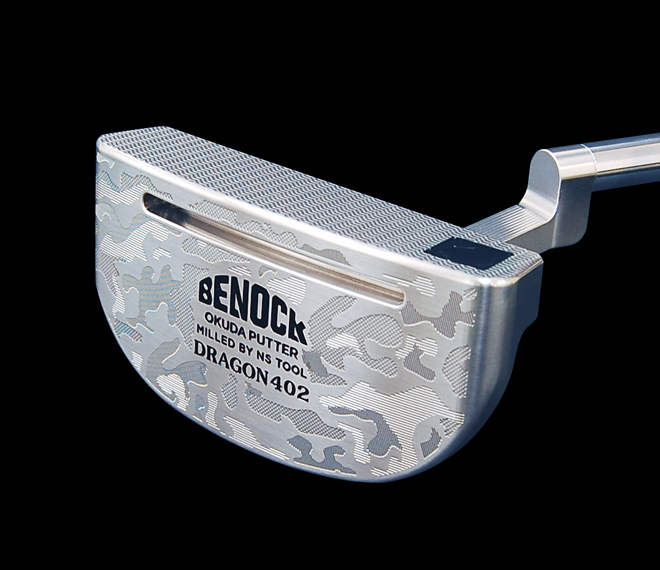 ※Photos above are specially processed optional to the camouflage sole milling. 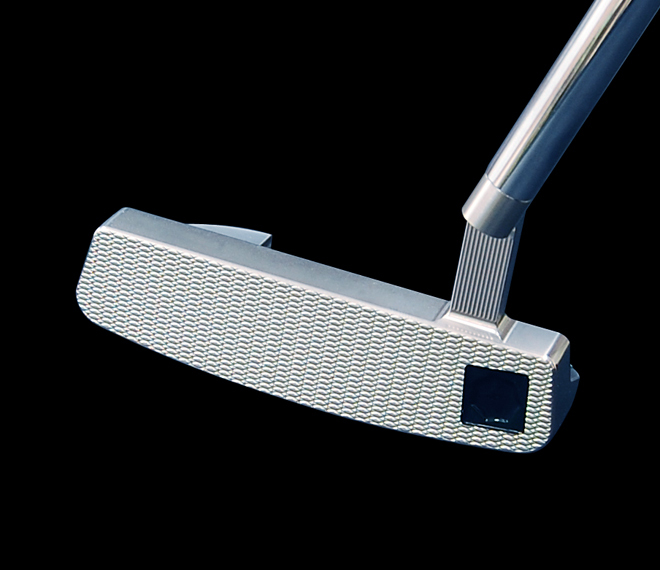 Address TypeAddressable putter which both hand-first and straight.